I very much hope that you had a good summer and holidays. Latest Stock to follow, but I thought to let you know of Events coming up soonest. Firstly, Why Antiques? 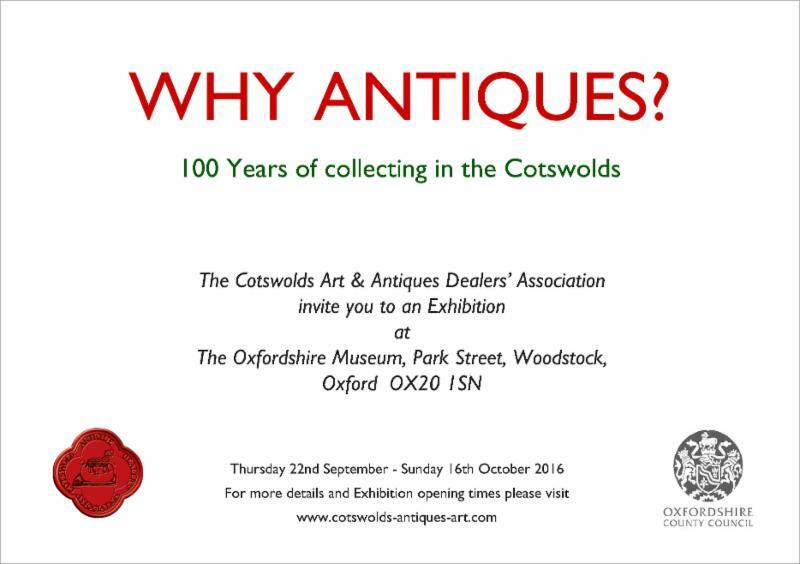 will be an interesting museum exhibition celebrating 100 years of collecting in the Cotswolds, which I have been part of setting up along with my fellow Cotswold Art & Antique Dealer Association members. 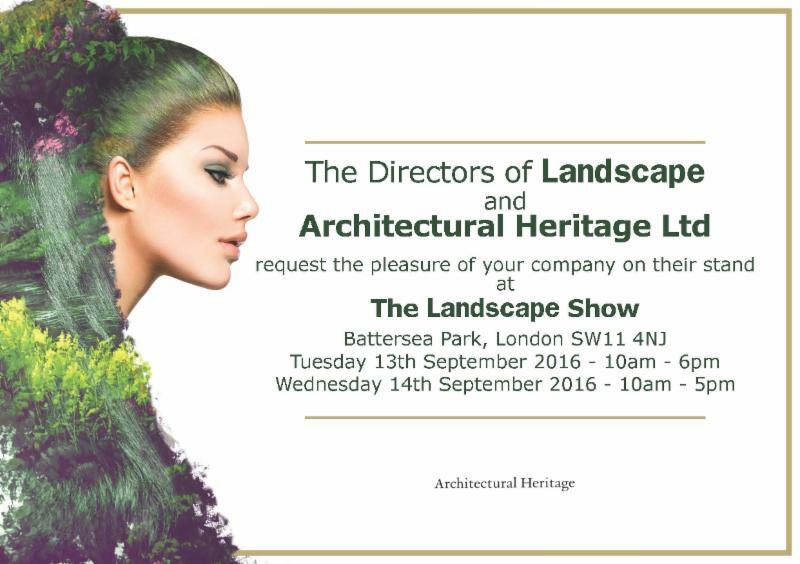 Next week will be very busy for us, with Landscape, a two day garden trade show in Battersea (please see details below), followed by Decorex, a four day interiors show starting Saturday 24th September (again please see details below). If you are in London, I very much look forward to seeing you next week at one or other of the shows, and, if near Woodstock, I would recommend Why Antiques? 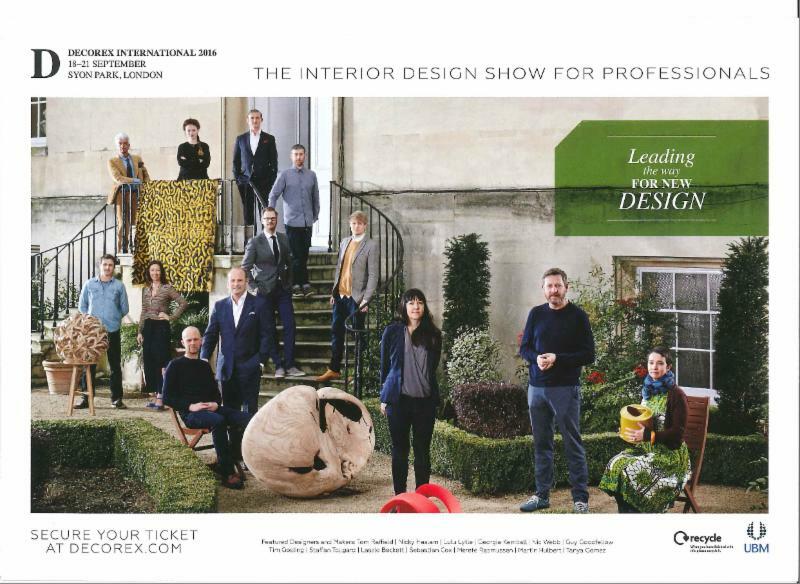 for an interesting exhibition with 13 specialist dealers showing excellent examples from their collections. P.S. Nearly 20 items of new stock to tell you about next week..